Conservation officers in South Africa found the body of a suspected poacher that they now think was killed by an elephant who trampled him. 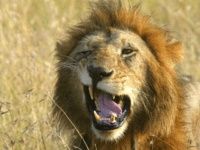 But, to add another layer to the man’s death, his body was also partially eaten by a lion. 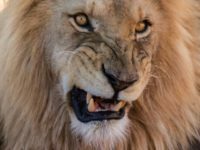 The remains of at least three suspected poachers were found on the Sibuya Game Reserve, eaten by a pride of lions. 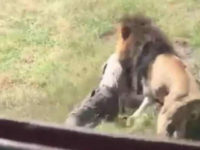 The owner of a wildlife park in South Africa suffered injuries to his neck and jaw Monday when a lion mauled him, according to a graphic video of the incident.